Actor Sivaji Raja carved a niche for himself with the film Kallu. Later, he acted in a number of movies, and he is now recently elected as Movie Artists’ Association (MAA) President. He has been in the Industry for three decades. 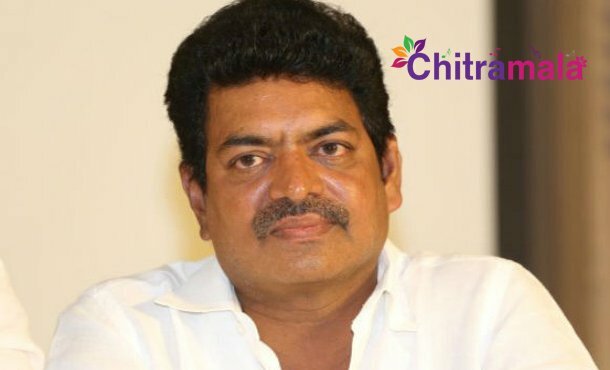 Recently he gave a strict warning to Telugu actresses. He said, Tollywood heroines are taking huge amount as remuneration for each movie, but they are not showing interest in MAA activities. Shivaji Raja further said the Telugu actresses are not co-operating to fundraising for the construction of the building for MAA and old-age home. He further added that the top stars from Telugu Film Industry like Megastar Chiranjeevi, Superstar Mahesh Babu, Nandamuri Balakrishna, Akkineni Nagarjuna, Victory Venkatesh and others are extending their support and coming forward for MAA initiatives.